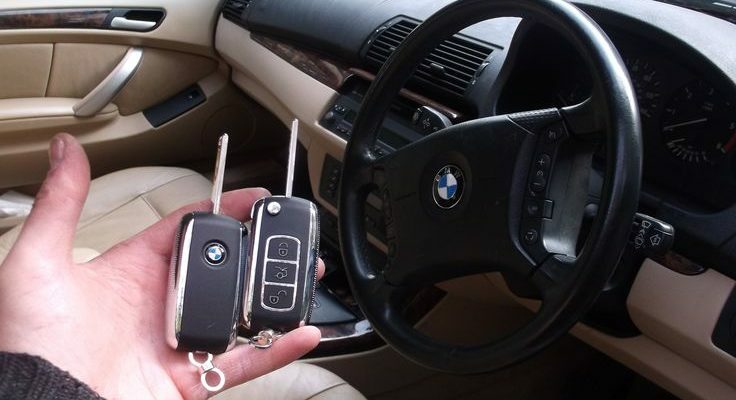 BlogHome Blog Auto Car Key Locksmith Do you need that spare key? Is having two keys for your car really that important? One of the things with any vehicle is keeping it secure, and as long as you know where the key is, that is enough, right? What use is the spare? In fact, with today’s cars especially, a spare key can be really important. 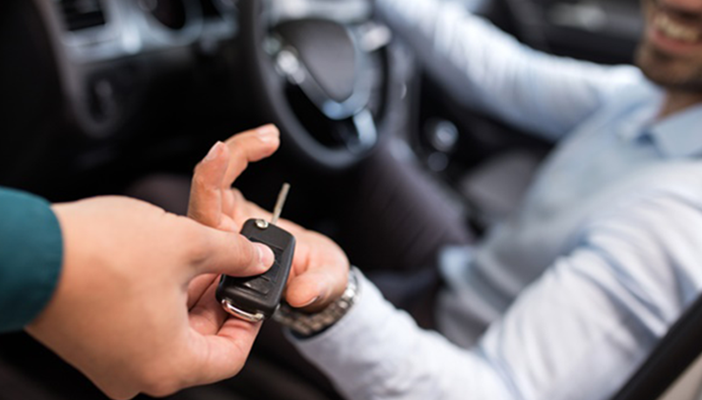 Losing a key can happen to anyone, and with modern cars, unless you have a spare car key fob replacement handy, you are into a costly problem, because you suddenly need a licensed locksmith to replace your automotive key in what can be an emergency situation. 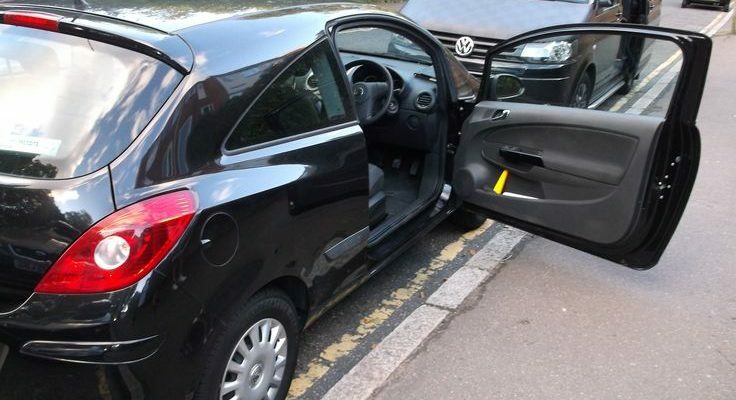 A spare key ensures that whatever happens, you can access the car, preventing problems and keeping you mobile. 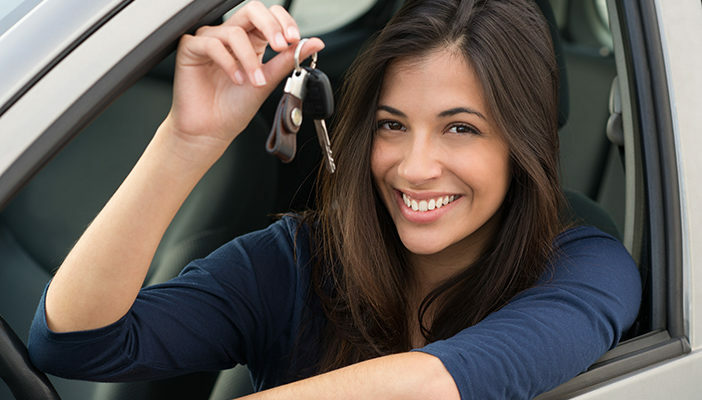 Not only that, when it comes to selling your vehicle, having all the keys can be a significant advantage. While it won’t necessarily add to the price, it will be seen as a car that has been looked after properly and can make a difference. previous post: Locked out of your Car? Don’t do this!